Google’s Twitter handle is now fluent in emoji – whenever someone tweets an emoji to @Google, they will get a reply that includes a quick quip, GIF, and a link to local search results corresponding to the emoji. According to a report on Mashable, Google’s Twitter handle will respond to more than 200 different emojis, including a few Easter eggs. I tried it tonight, first using an ice cream emoji and then a taco. Both times I immediately received a reply. 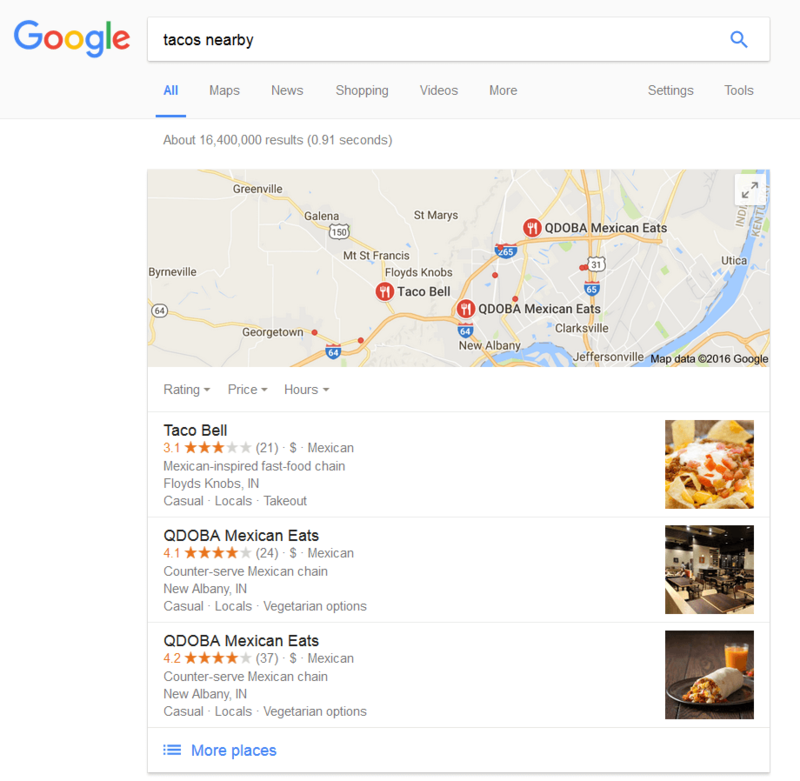 The link included in Google’s reply tweet pointed to a results page for a “tacos nearby” search. I only tested out the feature using food emojis, but the #KnowNearby hashtag included in Google’s announcement tweet has several other examples of emoji-tested tweets. 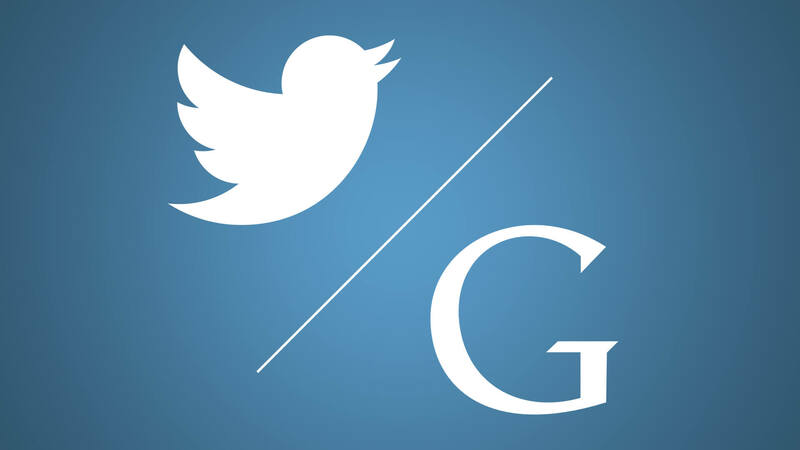 Tags:Channel: SocialGoogleGoogle: GeneralGoogle: Maps & LocalGoogle: MobileTwitterTwitter: Pictures & Images.